Madam is red, and now she is dead. 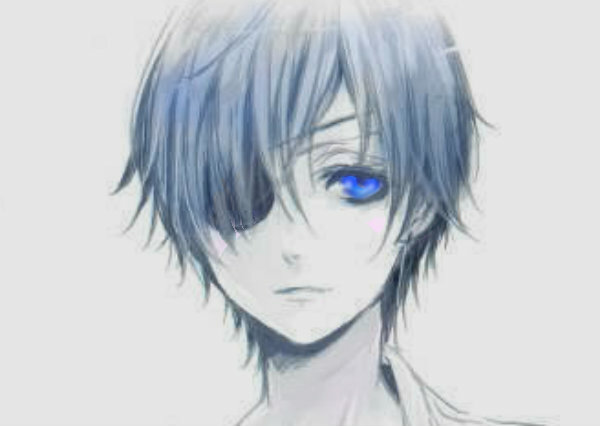 Ciel is blue, that is only too true.. Ciel. Wallpaper and background images in the Ciel Phantomhive club tagged: ciel phantomhive black butler ciel phantomhive cool anime kuroshitsuji. This Ciel Phantomhive fan art might contain चित्र, headshot, closeup, हेडशॉट, and क्लोज़अप.